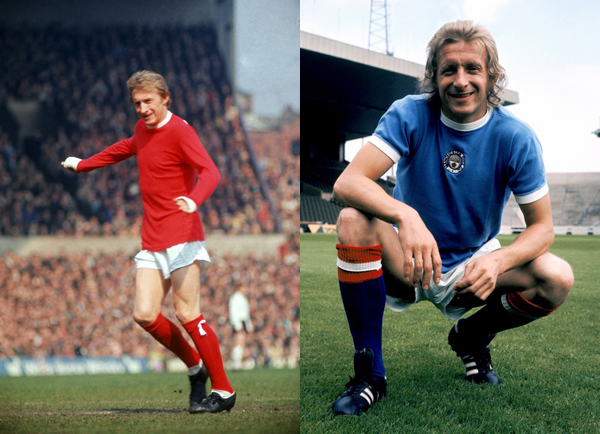 Quiz Time: Which players played for Man United, City, or both? 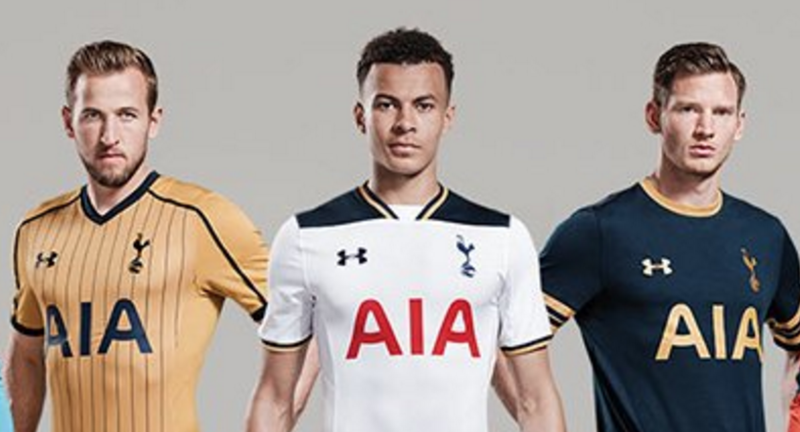 Quiz Time: Can you name Tottenham’s entire 2016/17 squad? Quiz Time: Can you name Arsenal’s top scorer in each season since 1945? 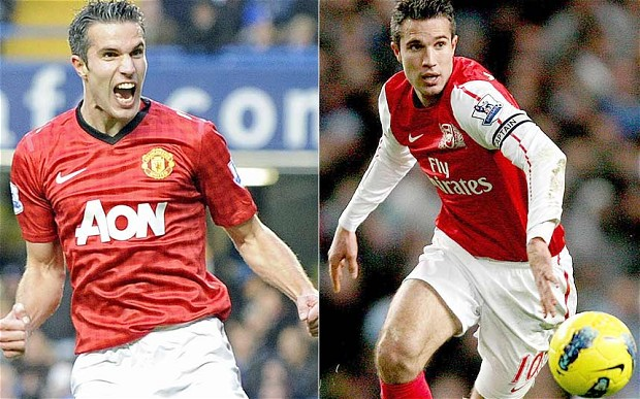 Quiz Time: Can you name the players that played for both Arsenal and Man United? 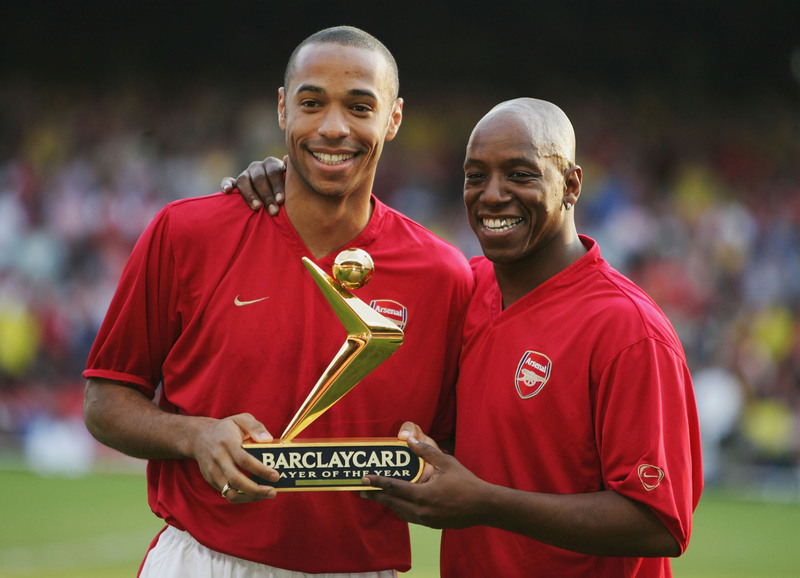 Quiz Time: Can you name the players that have played for both Arsenal and Tottenham? Quiz Time: Can you name every Chelsea signing since the 2014/15 season? 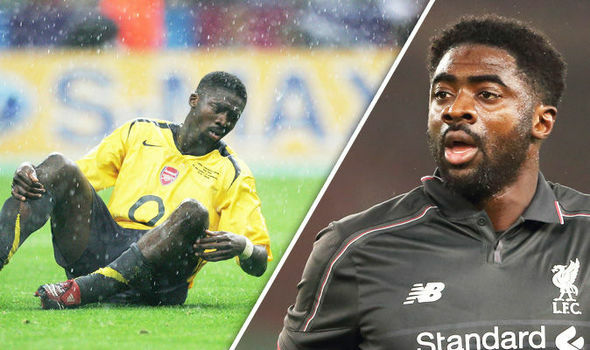 Quiz Time: Can you name the players that played for both Arsenal and Liverpool?